A Big Tree (Vaaka ) uprooted near Sree Kurumbakavu Govt. Upper primary School today, as the heavy rains continues for the 2nd week . 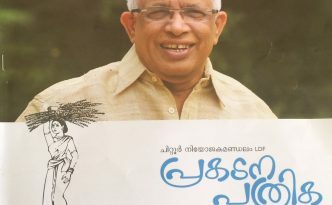 ധര്മ്മസൂയ മഹായാഗം ജന നന്മയ്ക്കോ ? Kalyan Silks now @ Palakkad ! Kalyan Silks started a new showroom at Palakkad. It is near Municipal Bustand.